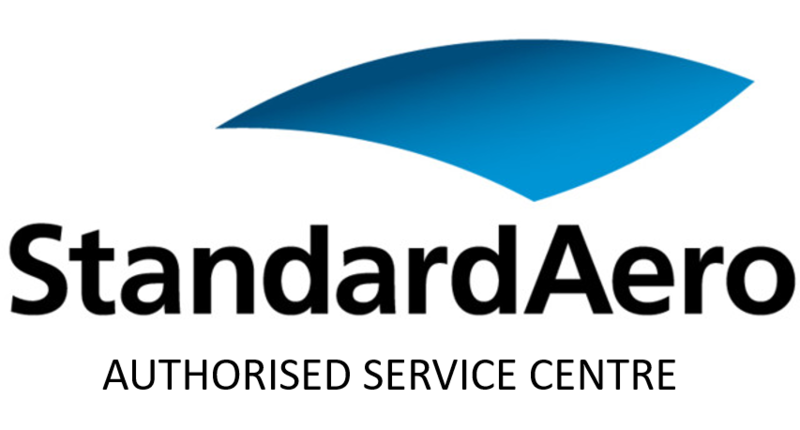 ADS-B: Are you ready for the deadline? 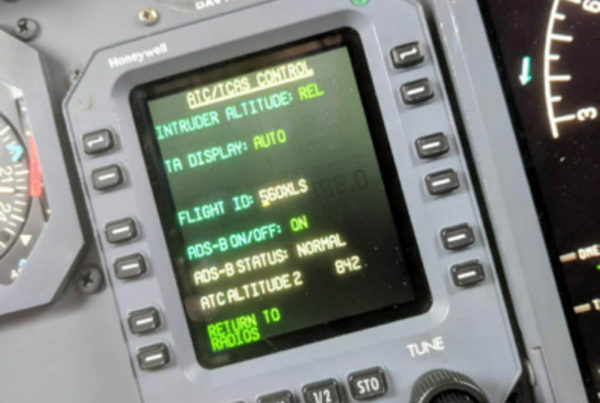 On 07 June 2020 you will need to meet the ADS-B mandate requirements to fly in EASA airspace (01 January 2020 if you fly in FAA regulated airspace). 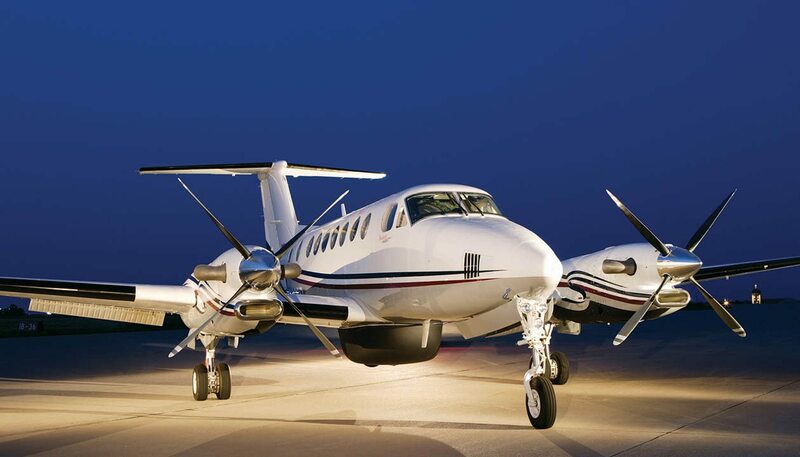 Global MRO capacity to meet the surge in anticipated upgrades against this requirement is limited. Have you booked your slot? Get in touch and we will ensure you meet the requirement in good time. Aerocare have a number of options for different avionics suites and extremely competitive pricing. We would be delighted to hear from you. 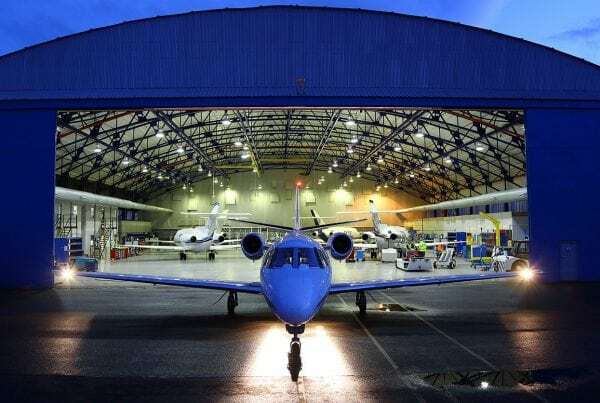 An established EASA Part-145 and Part-M MRO provider with facilities based in Chester, UK. Our team can handle all your paint requirements, from custom designs to current factory paint schemes, registration number changes, refreshes and touch ups to both fixed-wing and rotary aircraft in our state of the art paint facility. With extensive in house capabilities and experienced trim team, we pride ourselves on being able to offer total interior solutions. Our approved EASA 145 maintenance facilities carry out base and line maintenance repair, structural repairs, AOG support and CAMO management services. 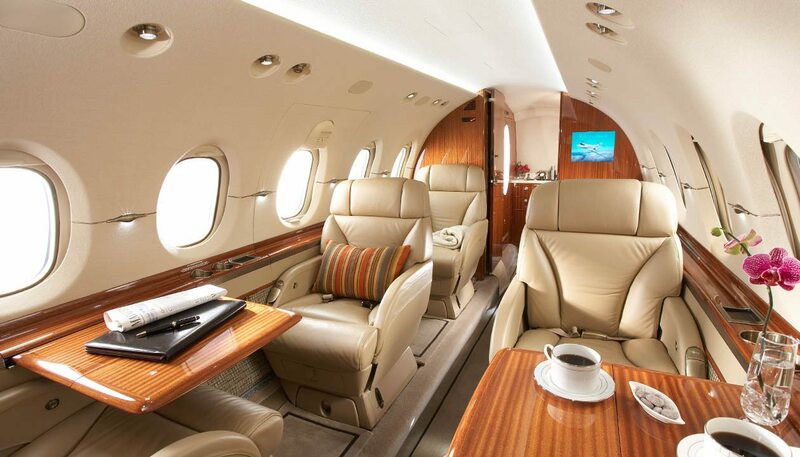 Our Avionic capability extends from electrical sub assembly to cabin technology modifications, glass cockpit conversions and mandatory Avionic upgrades. We offer full spectrum special missions modifications to provide customers with well managed, confidential and low risk solutions. AOG and line maintenance support is available to our customers throughout the EMEA region and beyond. Our paint shop is one of the most modern, cost-effective and state-of-the-art facilities currently available and is capable of accepting fixed-wing and rotary platforms up to 21m wingspan. The facility already supports fleets of aircraft on behalf of two major European operators. It meets all current and pending environmental regulations and standards, and undertakes all scales of work, from factory paint schemes and custom designs down to simple touch-ups and registration number changes. Aerocare – Spot the Gap?